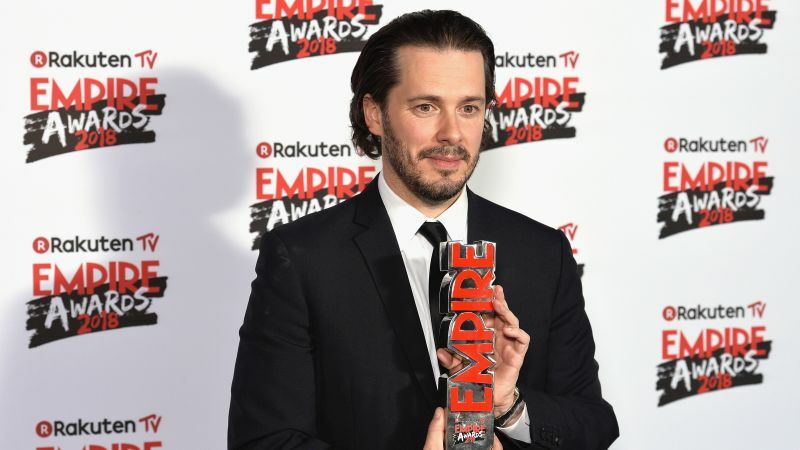 Empire brings word that filmmaker Edgar Wright, while still working on his documentary for the pop-rock band Sparks, is gearing up for his next feature film. Though he hasn’t revealed the title, Wright calls it psychological horror-thriller in the vein of Don’t Look Now and Roman Polanski’s Repulsion. The director further revealed the film will take place in London and have a female lead. Empire confirms that production will begin on the movie this summer with Wright behind the camera. The script was co-written by Wright and Krysty Wilson-Cairns (Penny Dreadful). No word on casting for the film as of yet. Wright also confirmed to the outlet that development continues on a Baby Driver sequel and that a first draft of the sequel’s script “exists.” He elaborated saying that it “takes the story further” with all-new characters and a body-count to match the first toe-tapping film. Baby Driver arrived in theaters in 2017, bringing in $226.9 million at the worldwide box office, prompting sequel talks from distributor Sony.